Are you holding on to land in Las Vegas? Instead of just letting it sit there, you might want to consider what it is really doing to help you! We can help you explore the pros and cons so you can decide if selling is the right choice for your situation! 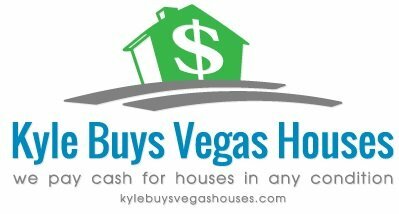 When investing in Las Vegas land, make sure yo have an exit strategy in place. Make it a point to become acquainted with the area’s top buyers and strive to keep your finger on the pulse of the local real estate market. You don’t want to find yourself stuck with a worthless piece of land and nobody to buy it.